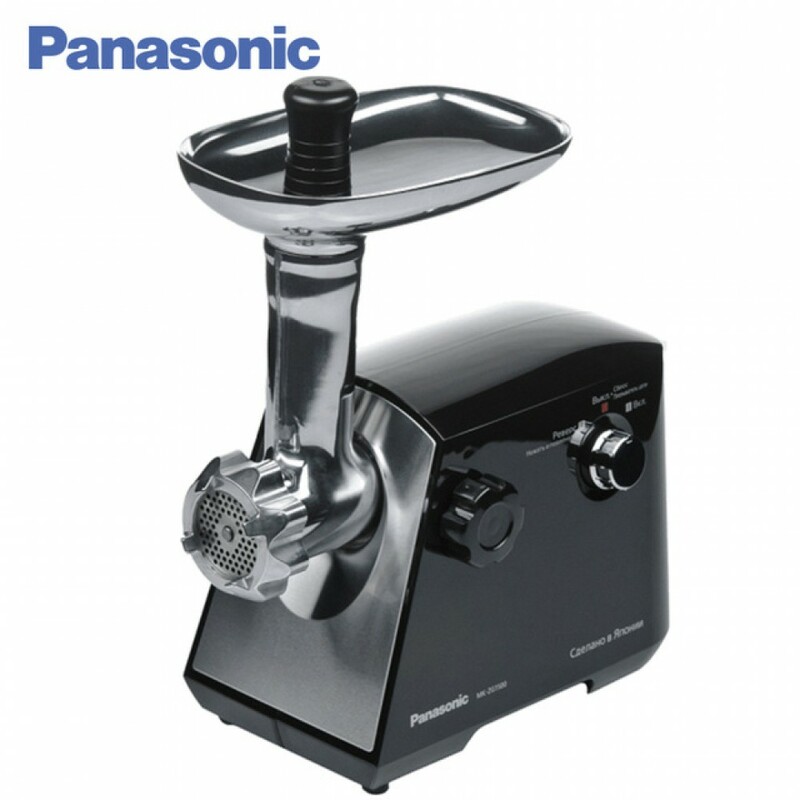 Features :- Versatility : To quickly and finely chop all types of ingredients: meat, onion, garlic, .. 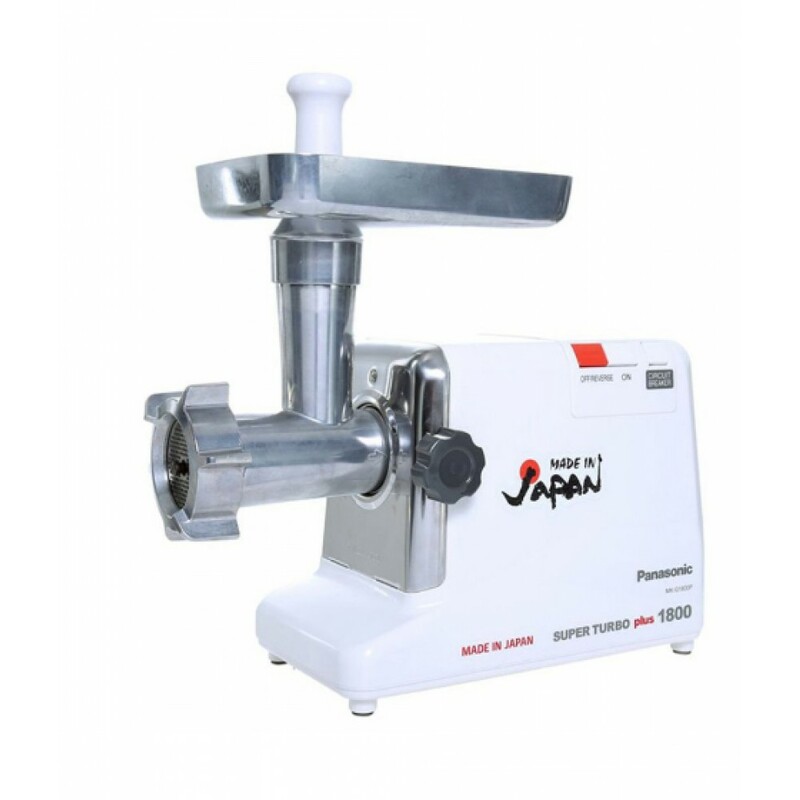 Features :- Power Consumed : 1300 W .- Meat Grinding Efficiency : 84 kg/hour .- Cutting blade :.. 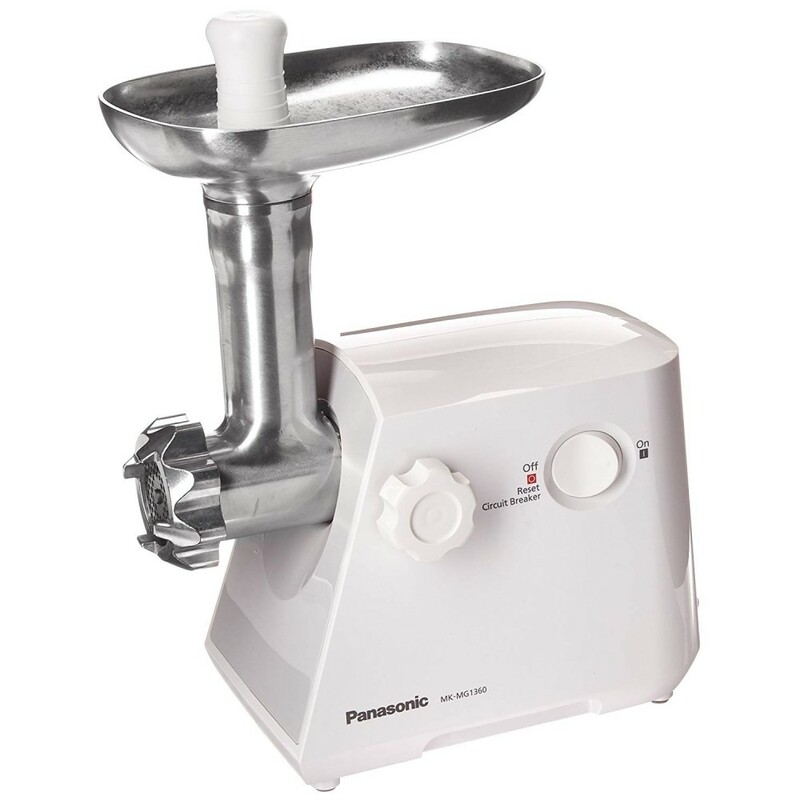 Features :- Power Consumed : 1500 W .- Meat Grinding Efficiency : 90kg /hour .- Cutting blade : Stai.. 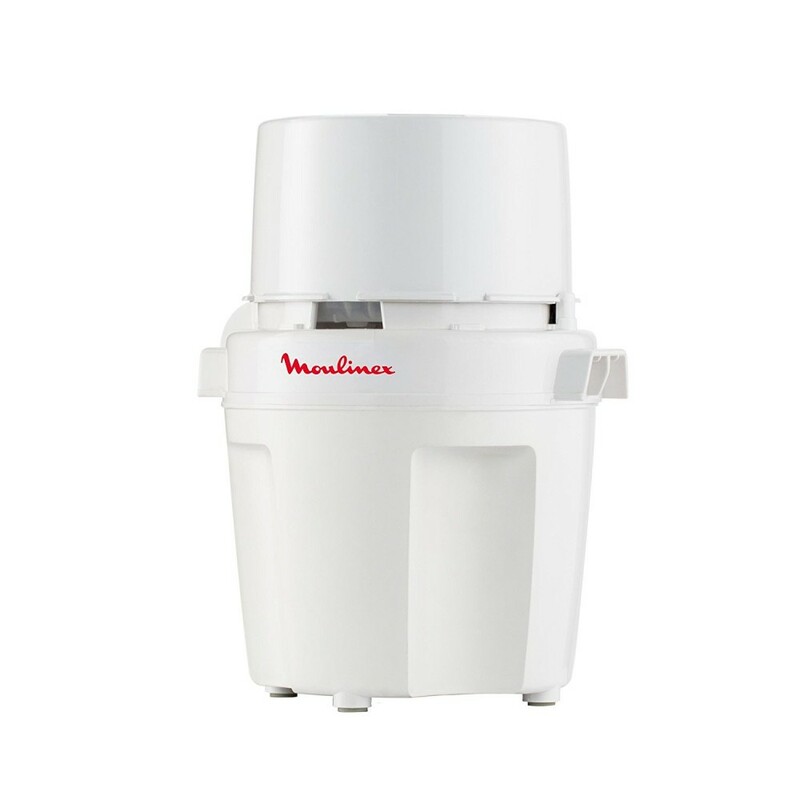 Features :- Power Consumed : 1800 W .- Reverse switch : Solves jamming .- Circuit breaker : Prevents.. 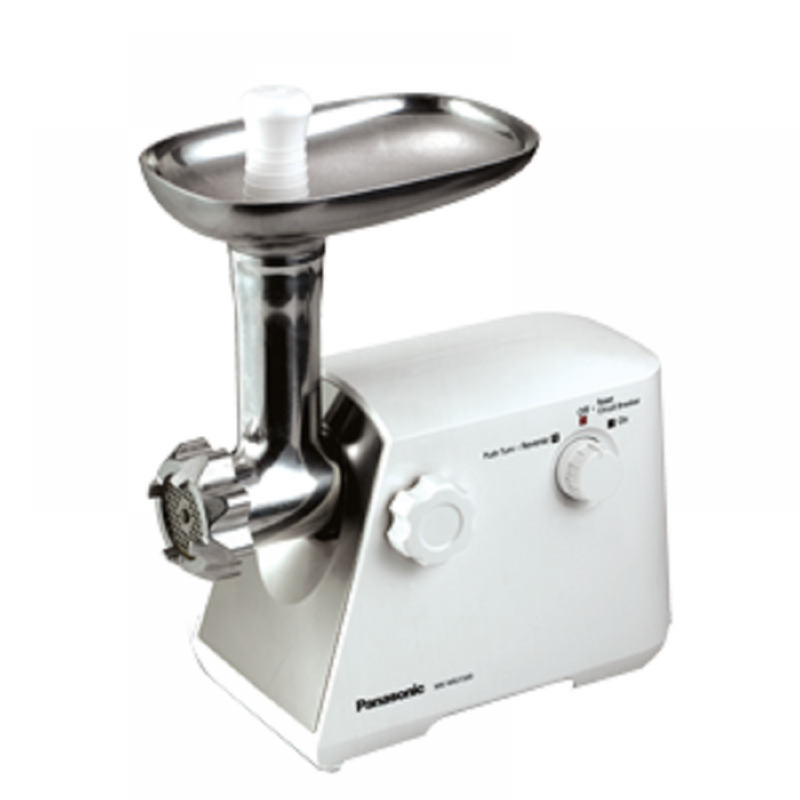 Features :- Power Consumed : 1500 W .- Meat Grinding Efficiency : 90kg /hour .- Capacity up to 1.5 k..